Extremely well executed paid search campaigns can supercharge your business within hours of being turned live. viewed as spammy and non-relevant. And this is why your business needs to be in those top results. dreds of dollars per day depending on your budget. results of Google or Bing. campaign you can pay a fortune and not get any result. worlds most popularsearch engine, Google is the main search engine you can’t afford not to beshowing in. With every Microsoft and Windows powered device using Bing by default, youreally should not be overlooking Bing as a potential source of traffic. Not only isBing very relevant it is very cost effective. The brutal truth is that Facebook paid advertising is not easy to get right. MostFacebook users are scrolling through their phone on autopilot, looking forscreaming goat videos, they are not shopping for what you sell. However! There is a massive, untapped market available if targeted correctly,and we have the knowledge to get you in front of the right audience. All the search engine wizardry in the world won’t get you results without a goodquality landing page. We offer a 100% free evaluation and recommendation reportfor your website and landing pages. We do this because we want you to get the absolute maximum you can from youradvertising campaigns, both paid and organic. We can drastically cut down the cost required to get you in those top results. 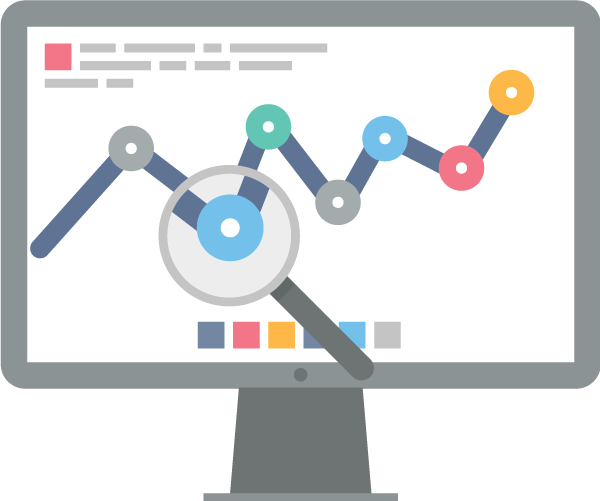 We can get your cost per enquiry down, your cost per click, your cost per impressions or however you prefer to measure your ROI. Let us help you, we do it for dozens of other companies and they are thrilled with the results time and time again.